Despite an unexpected drop in revenue in the second quarter, the French group still expects to hit financial targets this year and beyond. It may well do so. Even so, the hiccup is a sign that outswimming rivals in treacherous media waters is proving harder than anticipated. 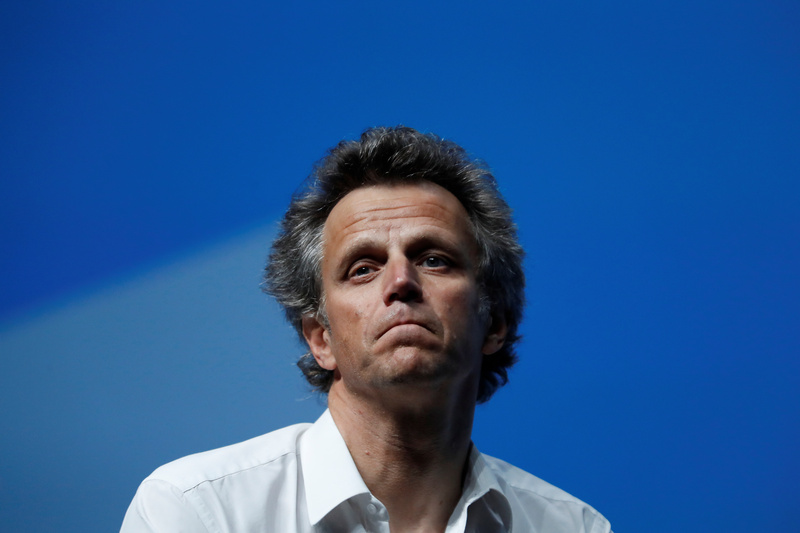 Publicis Groupe on July 19 reported an unexpected drop in second-quarter sales, mainly because of the underperformance of the French company’s U.S. healthcare communications business. The advertising group said net revenue fell to 2.2 billion euros in the three months to the end of June 2018. That was down 2.1 percent from a year earlier after excluding the impact of acquisitions and foreign exchange, compared with analysts’ consensus forecast of growth of 1.1 percent. Publicis shares were down 7.4 percent at 54 euros at 0715 GMT.